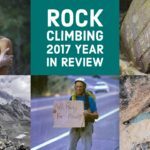 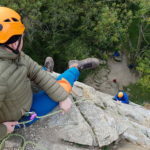 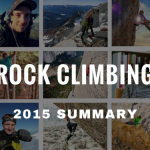 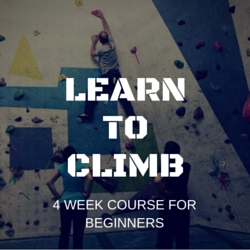 The main focus of this two day-long course is to provide you with essential knowledge and skills you need to become a safe and competent rock climber. 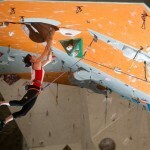 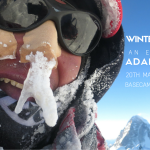 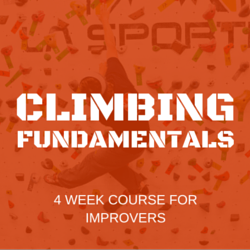 Upon completion of the course, you will have a good understanding of climbing equipment, rope work, and safety rules which are essential when climbing both, indoors and outdoors. 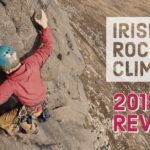 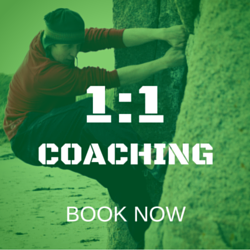 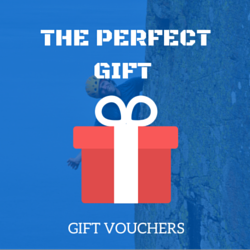 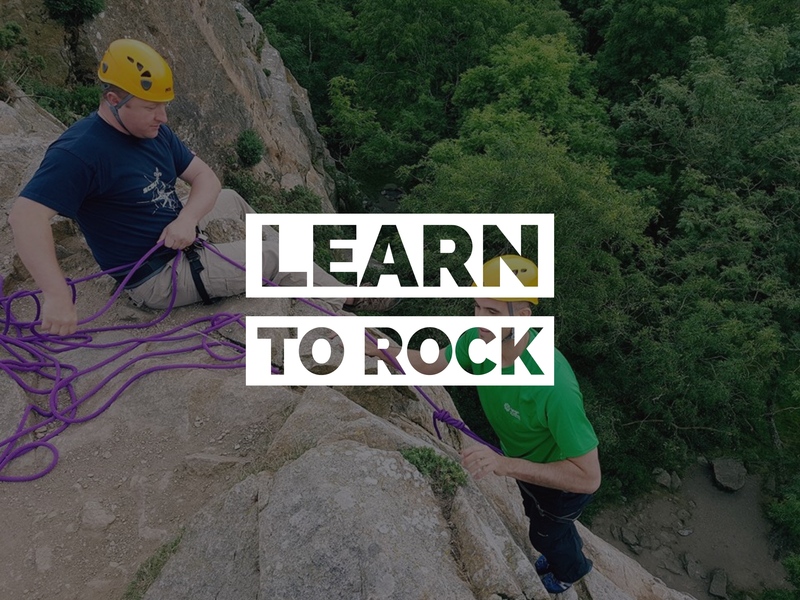 Learn to Rock course is suitable for both, complete beginners and those who have some climbing experience, be it indoor climbers or bouldering enthusiasts.